We are a highly successful, oversubscribed comprehensive girl’s school situated in the heart of East Ham. Our mission statement “working together to promote and celebrate achievement” underpins all we do. Overcoming learning inequalities and improving learning outcomes for all within our school community is what makes us tick. Our young women are highly motivated, keen to learn and achieve their potential. We are delighted to welcome you to our new website – a window into Plashet School. Plashet offers a rich, stimulating and rewarding learning environment. Our school caters for all students’ needs and ambitions. 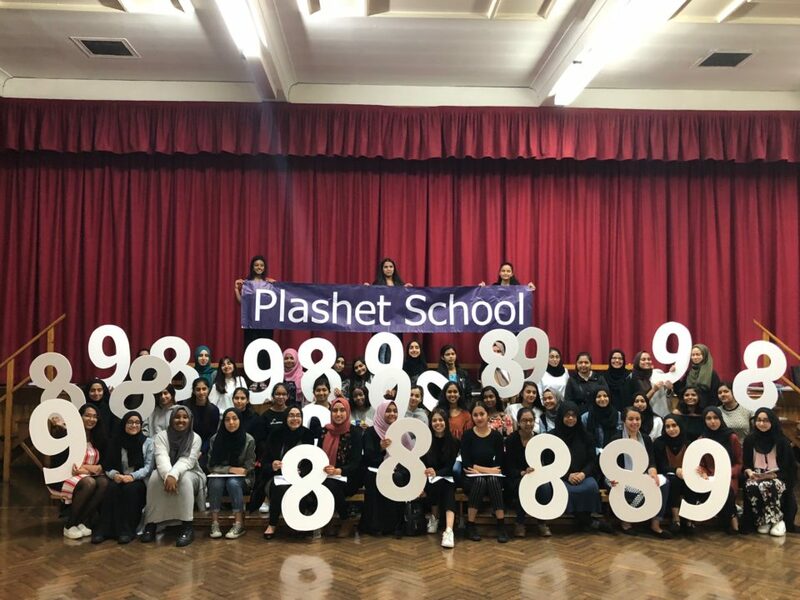 The education provided at Plashet will develop your child’s knowledge, understanding and skills such that they can become highly qualified, responsible citizens able to participate fully in all parts of community life in East Ham, London and beyond.